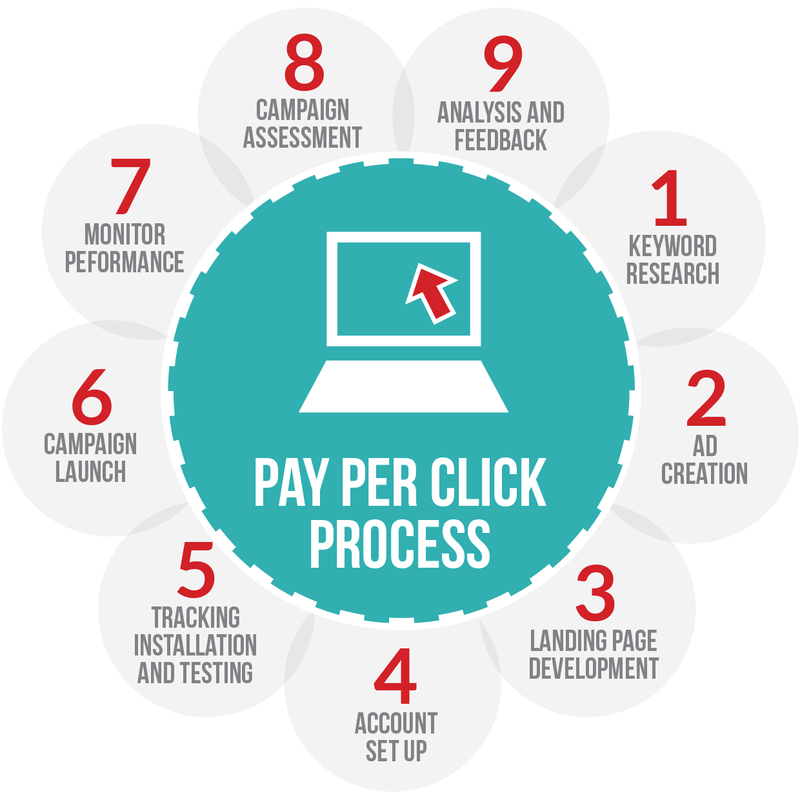 Pay-Per-Click (PPC)—or Search Engine Marketing (SEM)—Places your business in front of more online consumers and turns them into customers, combining powerful technology and a dedicated team to make sure you get the best results. An added benefit of PPC/SEM is driving more Web traffic to your website for better SEO results and page rankings. We often recommend PPC/SEM campaigns to coincide with a new website launch to boost Web traffic and gain SEO page rank advantage. 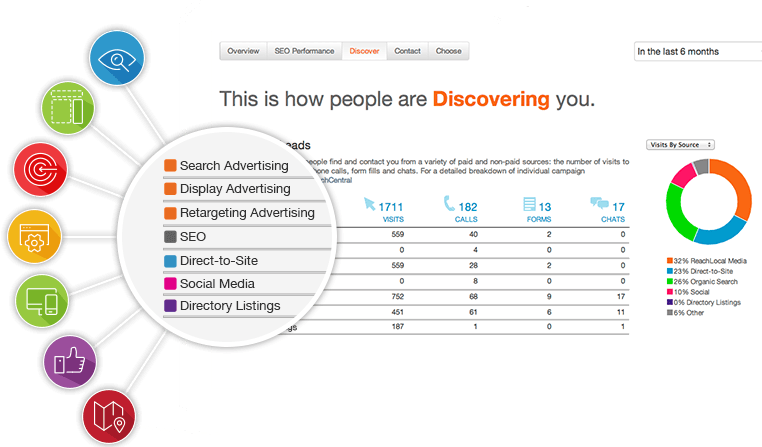 This digital marketing service puts your ads on top search engines like Google, Bing, and Yahoo, along with dozens of local directories, so you reach more searchers than ever before. As a Google AdWords™ Premier SMB Partner, we create high-quality campaigns that work for you. Our digital marketing experts and industry-leading technology work together to optimize your campaign and bring you more customers. Our Centennial, CO pay-per-click and search engine marketing company delivers tangible results for your business. SEO often takes a long time to accrue ROI, but with PPC/SEM you get a more immediate return. We charge a Setup Fee to develop a Custom Landing Page for your PPC Campaign! A landing page that will convert is critical to every PPC campaign’s success. Many other digital marketing companies will just drive traffic to your website and waste your money with little or no return on your advertising investment.